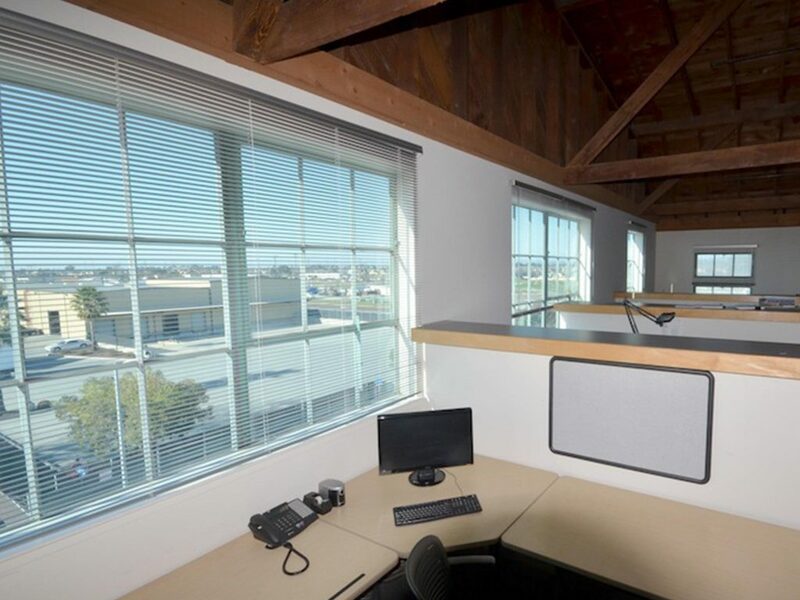 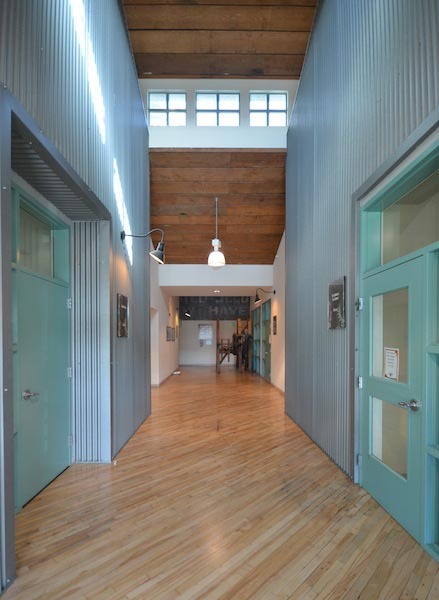 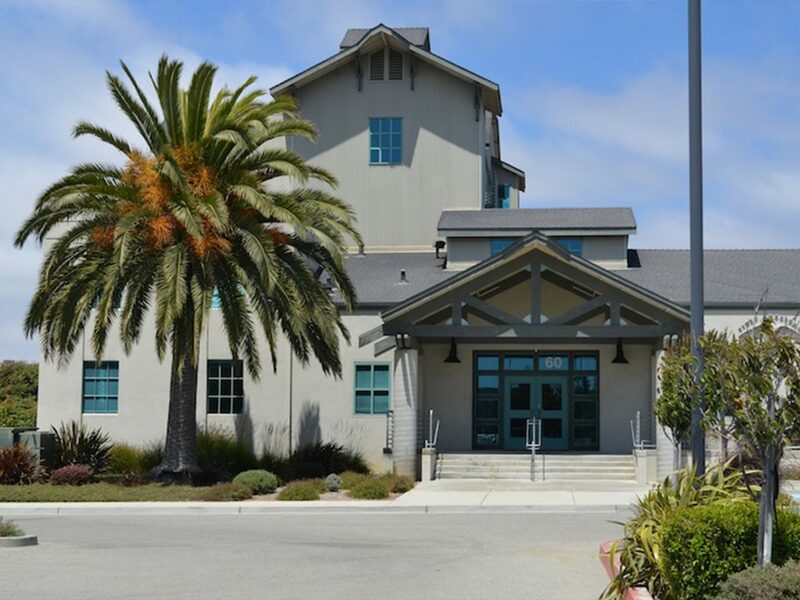 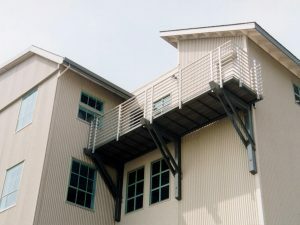 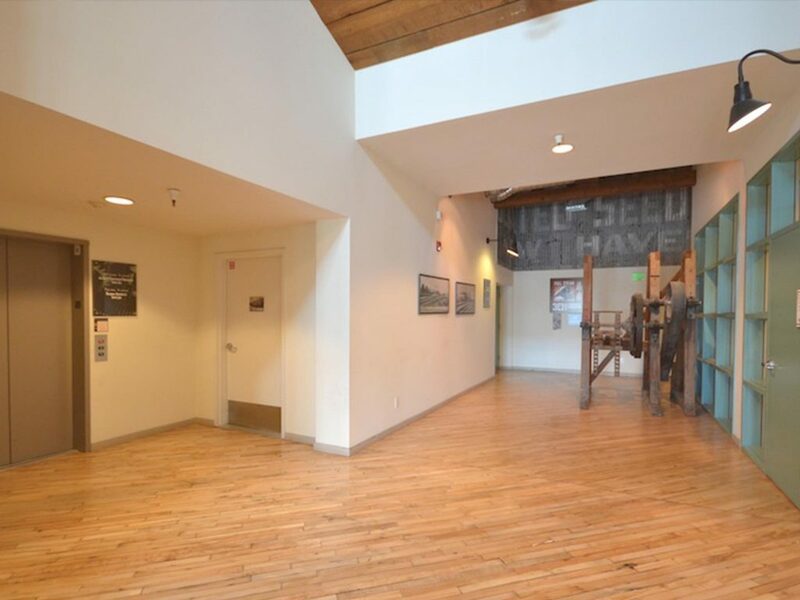 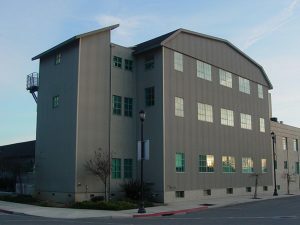 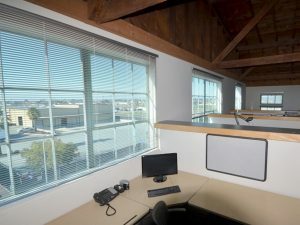 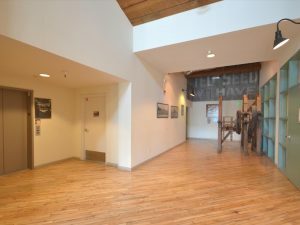 New Co-working space is available at the historic, stunning and design award-winning GRAIN TOWER at 60 W. Market Street Suite 300, Salinas, CA. 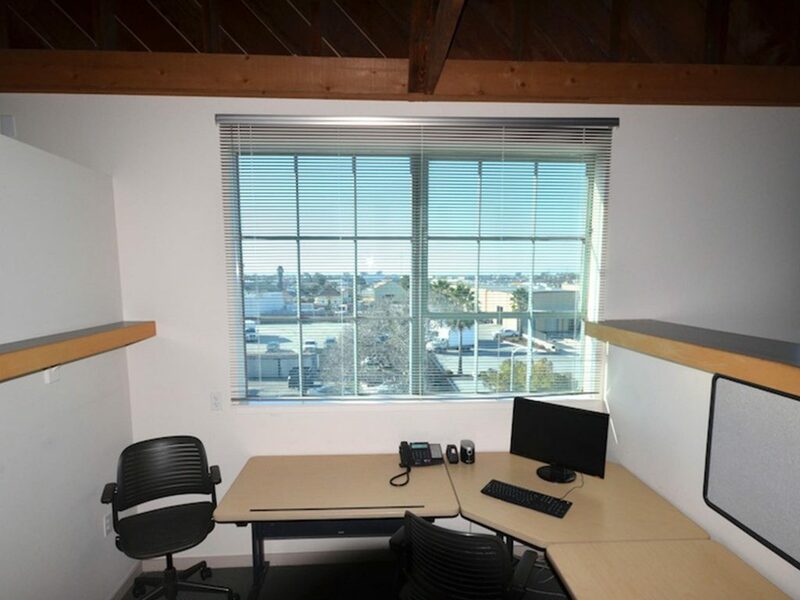 Professional office building, generous parking, elevator access, open high ceilings, and fully furnished ready-to-go office spaces available from only $132/month to $368/month. 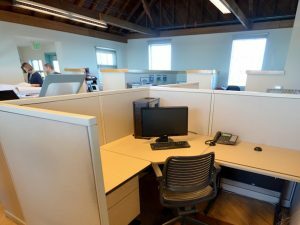 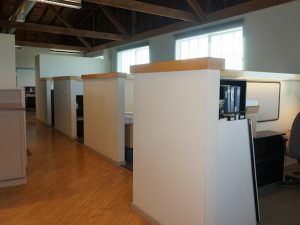 There are a total of 7 available spaces: 1 private office, 5 built-in cubicles and 1 modular cubicle. 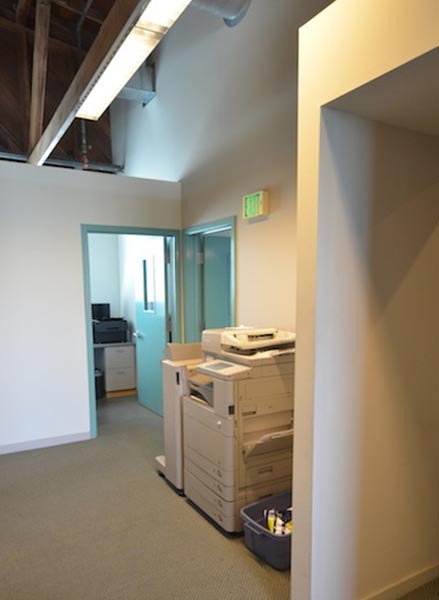 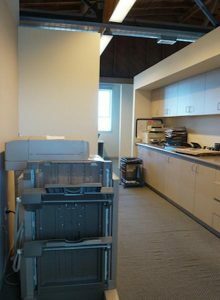 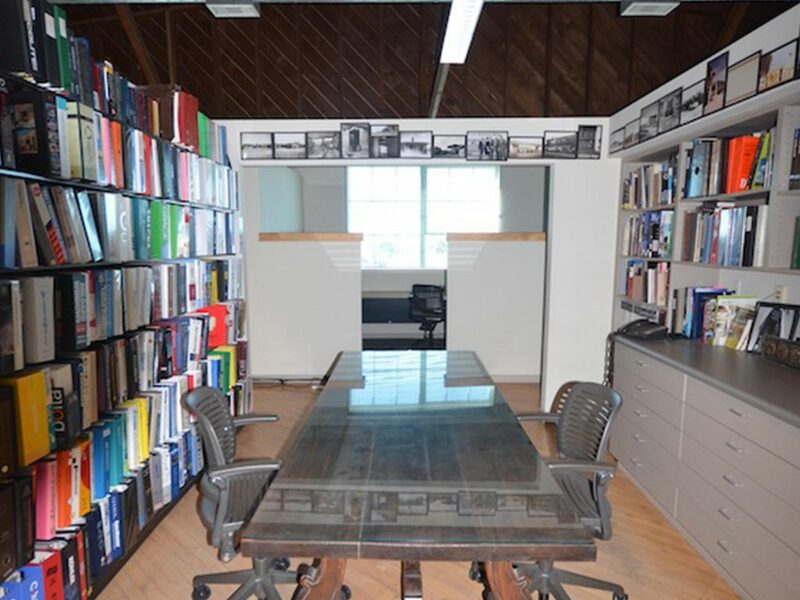 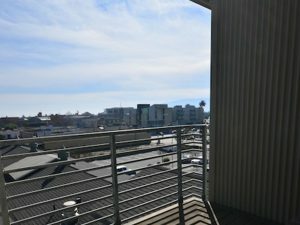 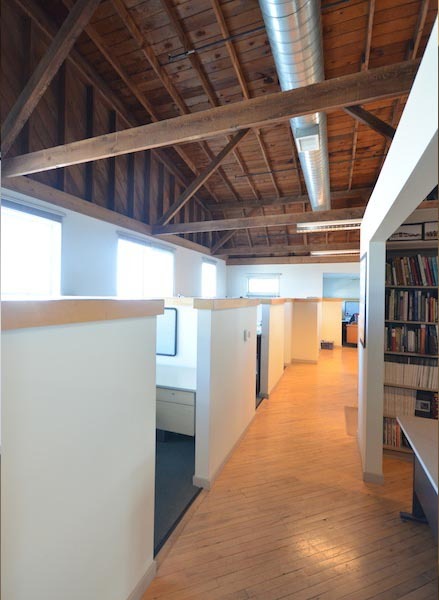 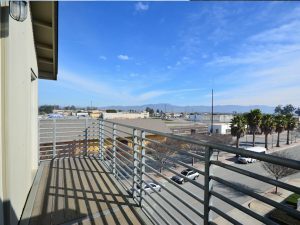 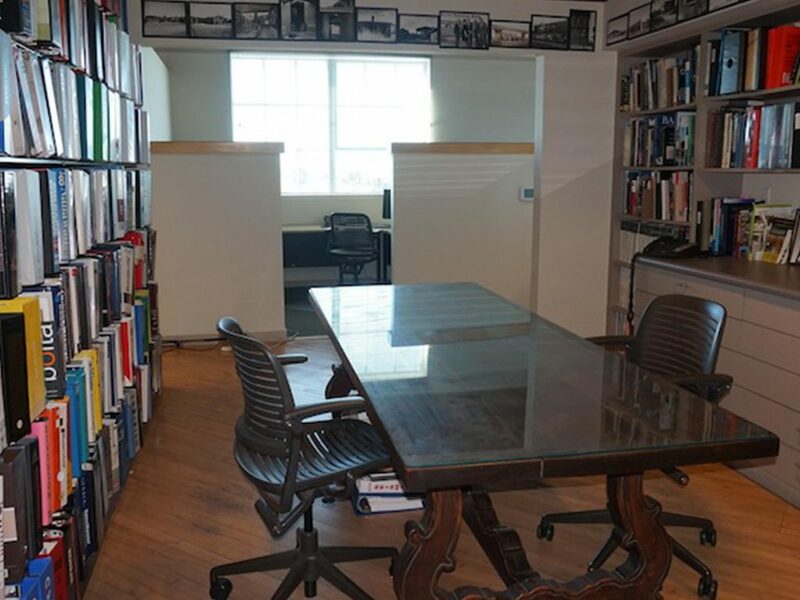 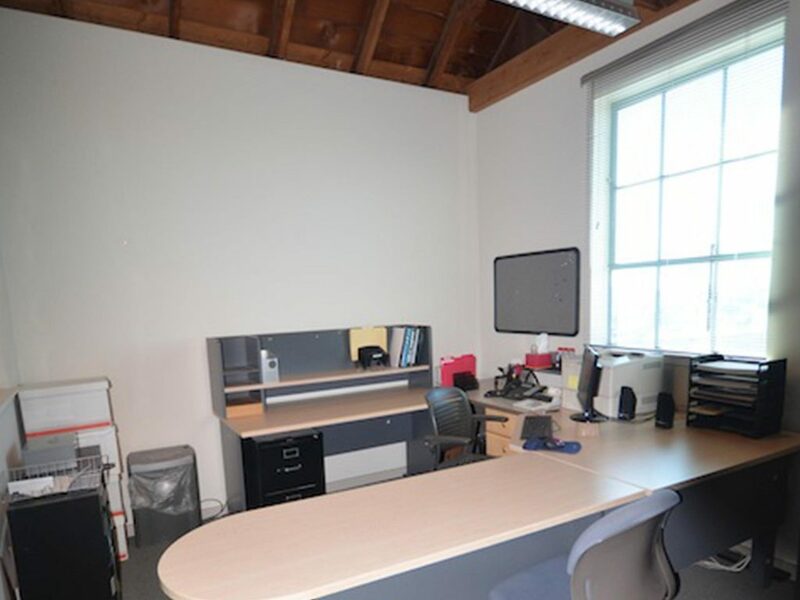 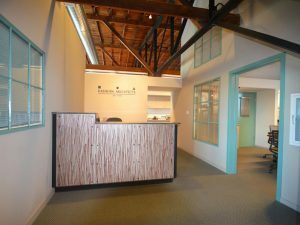 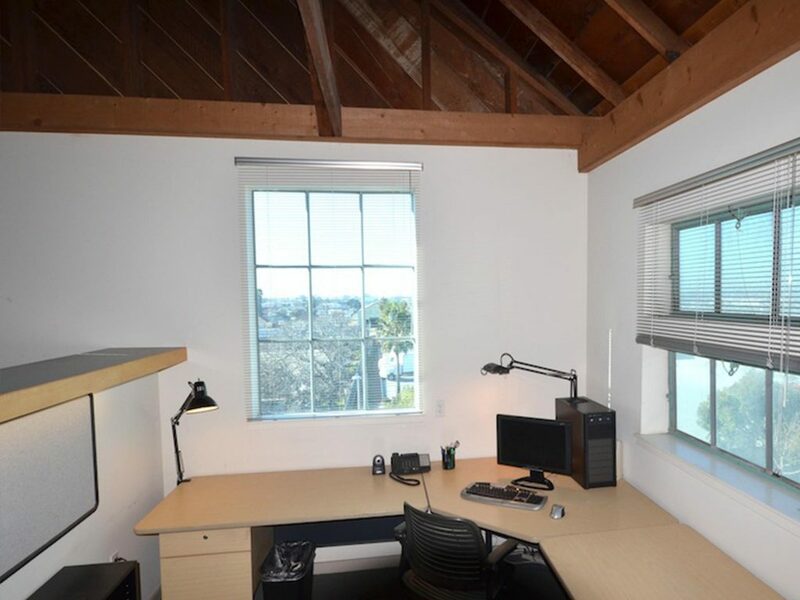 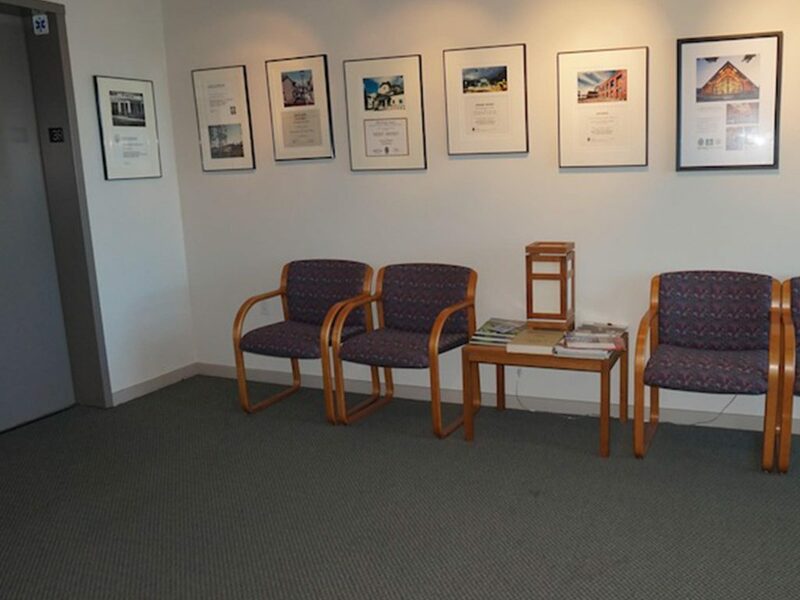 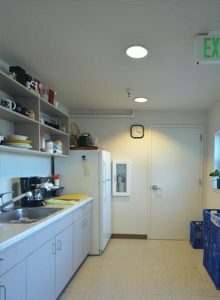 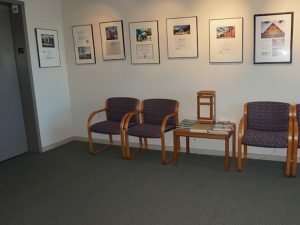 This top floor office has fantastic views over the city and offers a gracious waiting room and reception area, work counter, meeting area, 10 person conference room, two private decks, and a break room. 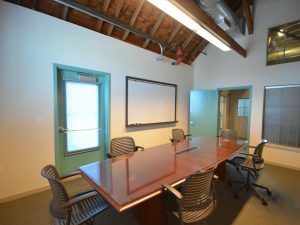 Spaces are offered on a 6-month, 12-month, or month-to-month bases making it easy for your business to expand and contract. 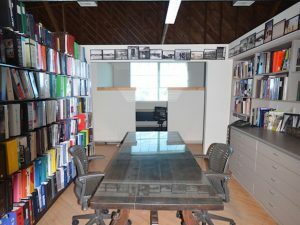 Desk w/ locking drawers, book self and computer chair. 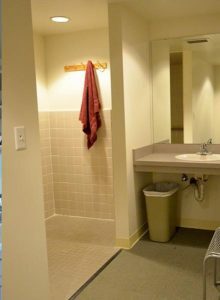 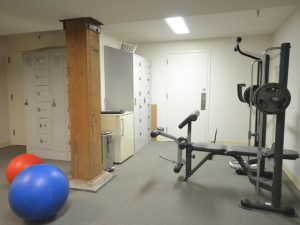 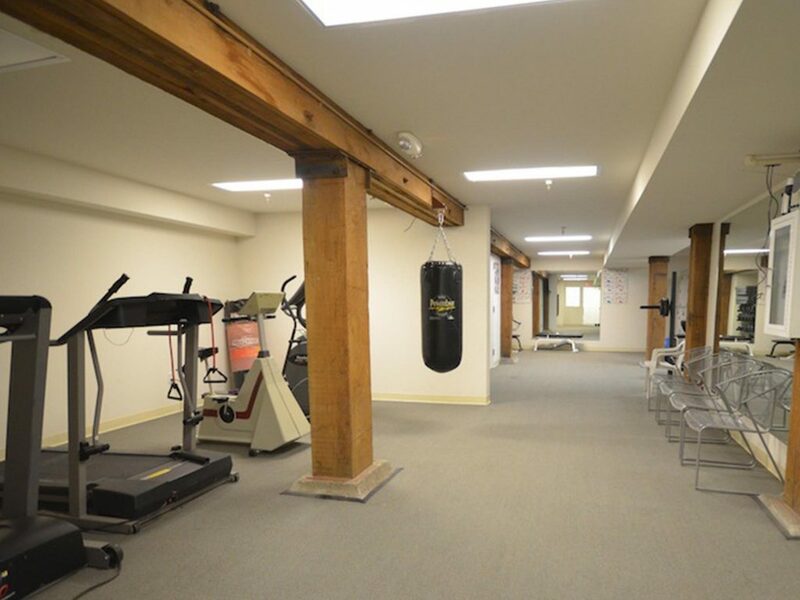 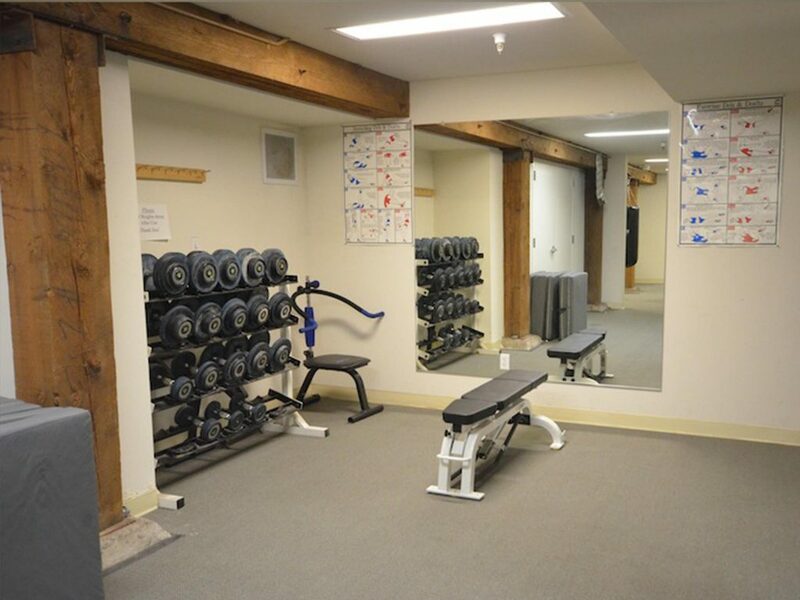 Also included is access to the building’s weight room and showers! 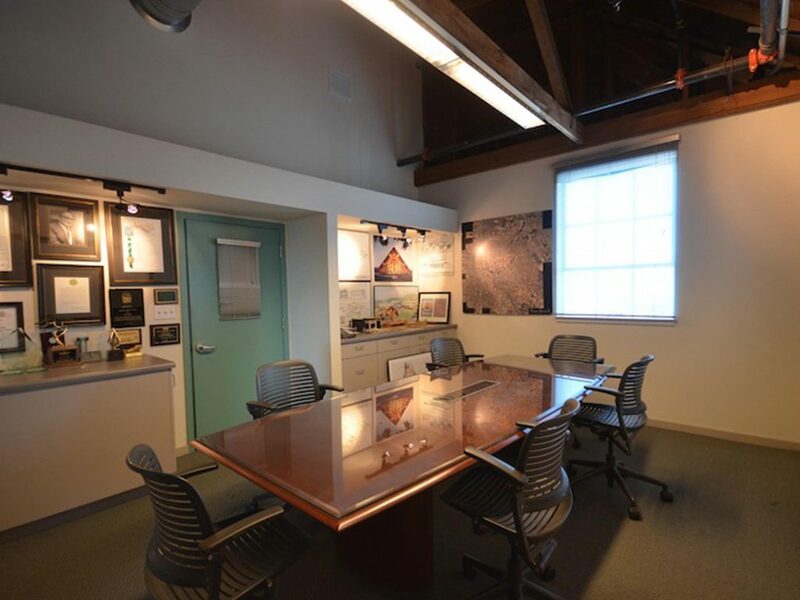 If you are looking for a high-profile professional office space at exceptional rates, this is the place! 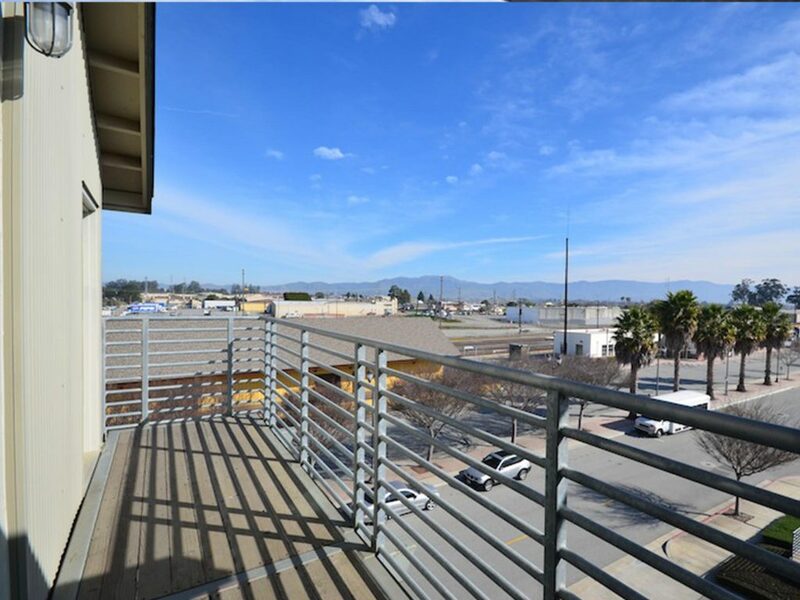 Call Audrey at 831-484-4604 for more information.